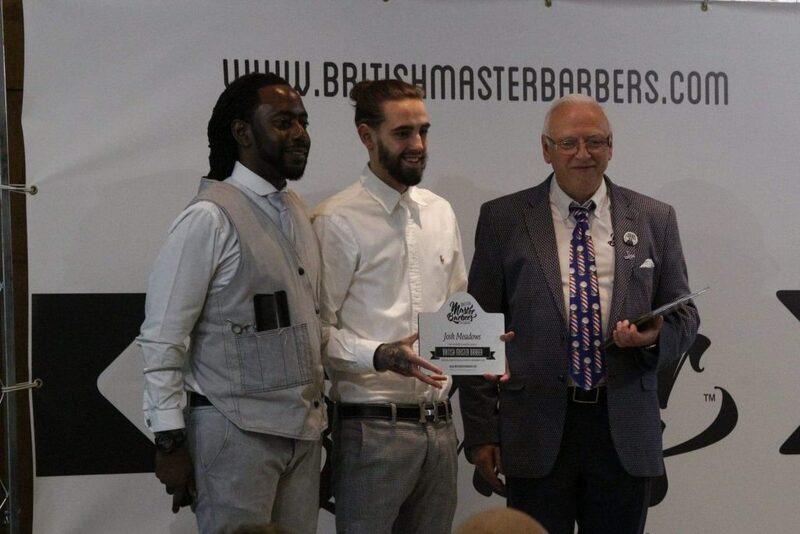 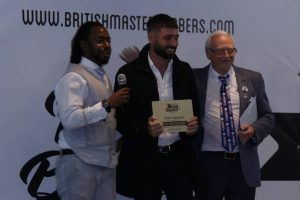 Congratulations to Andy’s Barber Shop barbers Josh and Sean who have had their dedication to barbering rewarded by receiving Master Barber and Professional Barber status at the recent British Master Barber Live event. 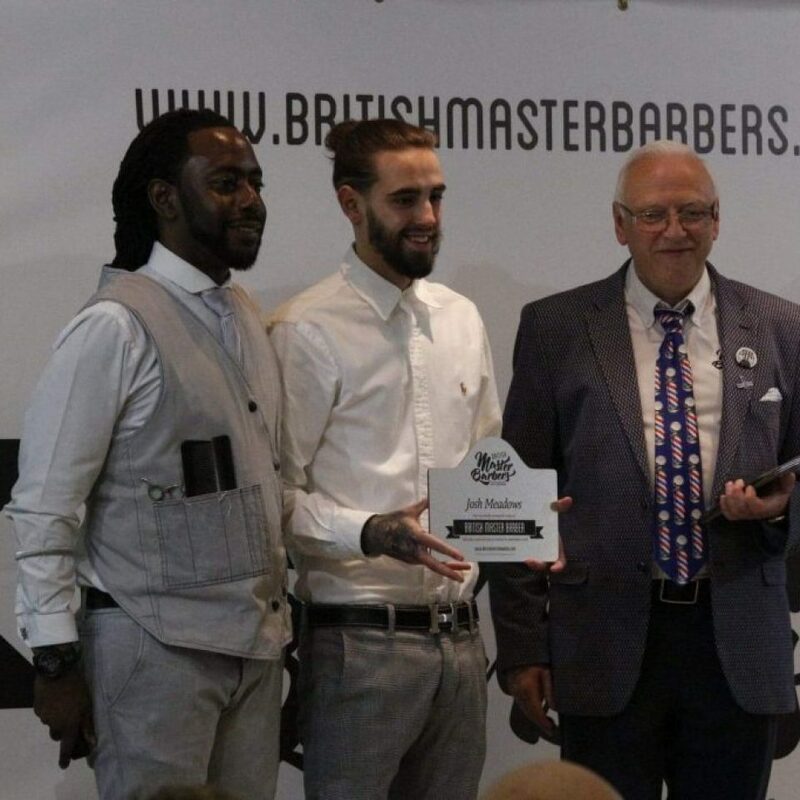 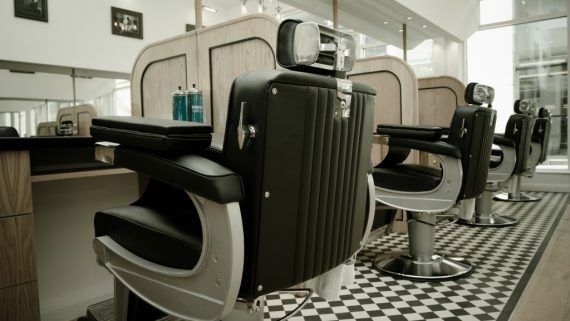 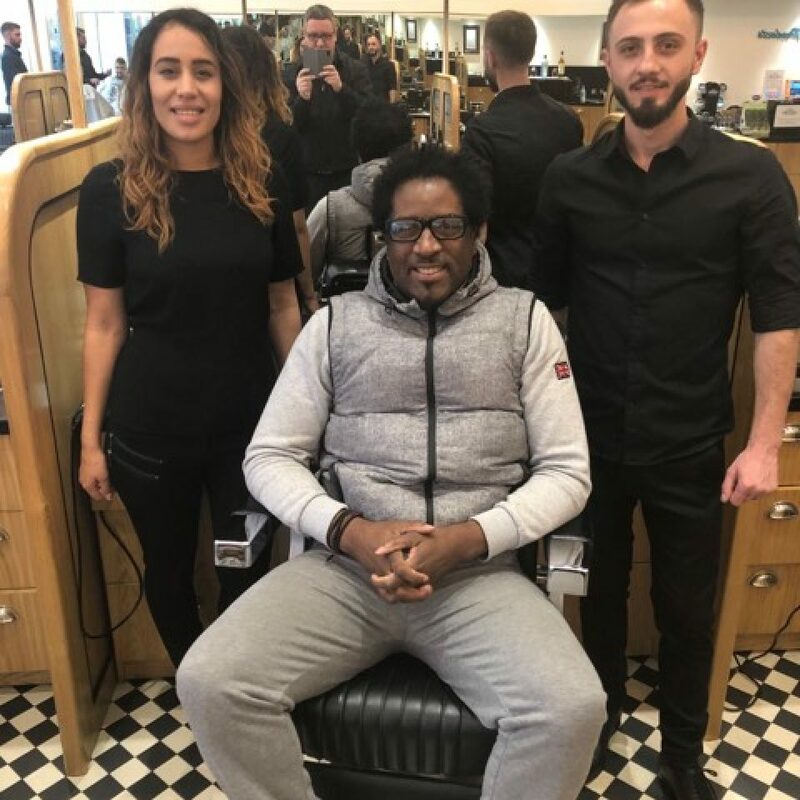 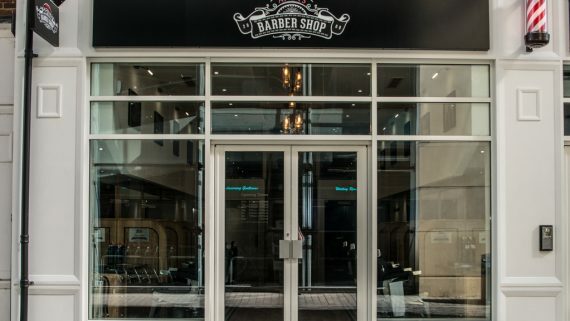 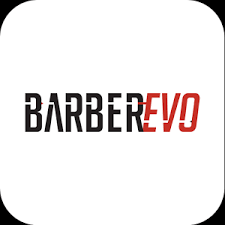  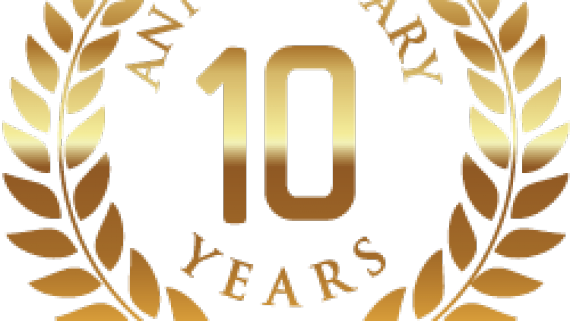 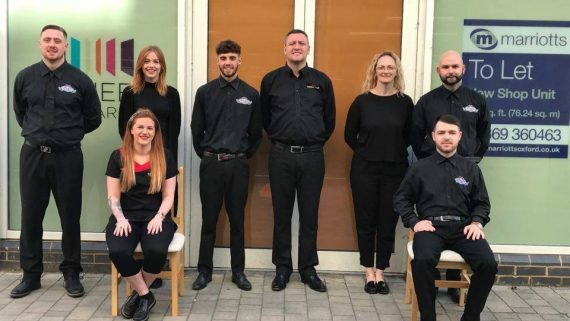 These accreditations recognise a barber’s skill and experience in the trade, with assessors looking for candidates who demonstrate and promote the highest skills in the barbering industry. 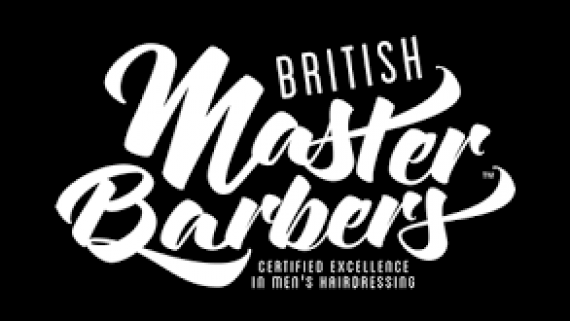 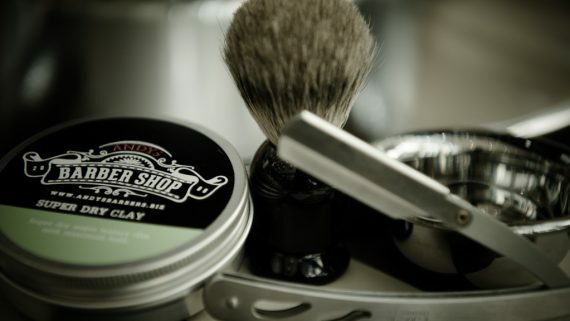 The metal plaques they receive act as a sign that customers can trust, and are an accreditation that a barber can be proud of.